Understanding the formation of stars and galaxies early in the Universe’s history continues to be somewhat of an enigma, and a new study may have turned our current understanding on its head. A recent survey used archival data from four different telescopes to analyze hundreds of galaxies. 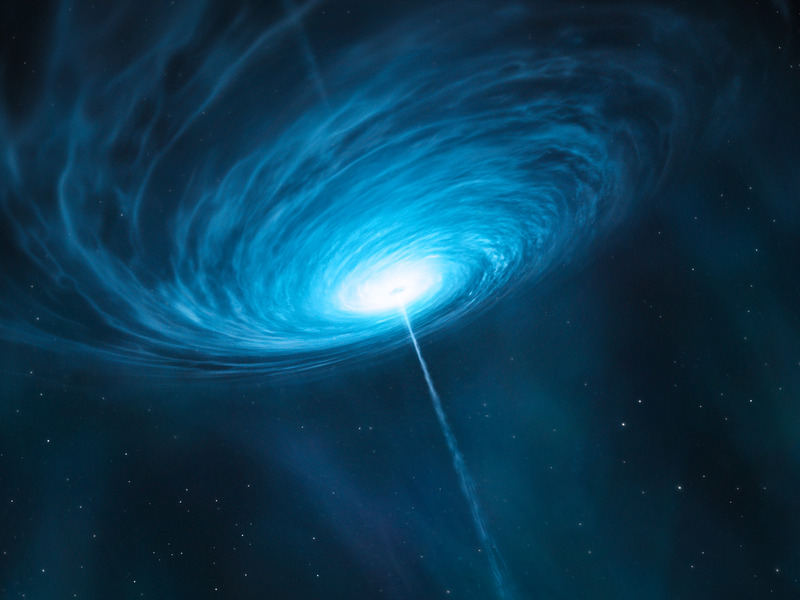 The results provided overwhelming evidence that radio jets … Continue reading "Jets Boost — Not Hinder — Star Formation in Early Galaxies, New Study Suggests"